Excited to share this fun moodboard with you guys! 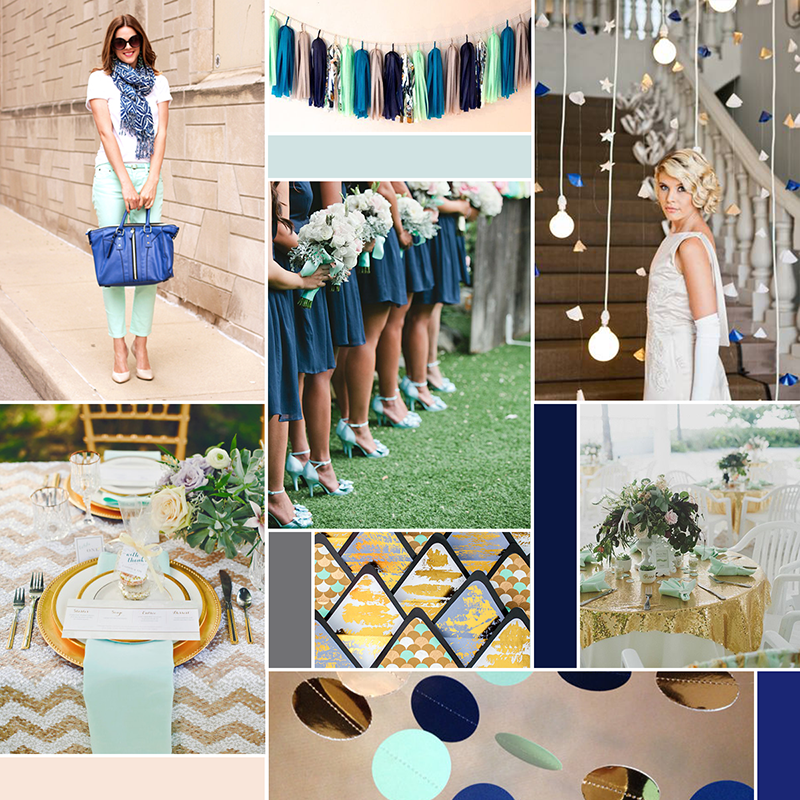 I’m really digging this color palette as we head in to summer. This one is for a cool stationery designer who loves bold color and sparkly accents. We’re going to be working a lot of white space and classic typography into her website, but for her moodboard I wanted to make sure that we nailed the more stylized aspect so that we were on the same page heading into the details. So far, so good! She had a great Pinterest board going as a starting point which made my job easy- I love all the gold details! Super excited about this project!